Utilizing the latest and most advanced technology to diagnose and treat medical conditions, he currently focuses on primary care and internal medicine. HOUSTON, TX, January 10, 2019 — Anand Balasubramanian has been included in Marquis Who's Who. As in all Marquis Who's Who biographical volumes, individuals profiled are selected on the basis of current reference value. Factors such as position, noteworthy accomplishments, visibility, and prominence in a field are all taken into account during the selection process. After completing his residency in the early 2000s, Dr. Balasubramanian has excelled as a physician with Houston Northwest Primary Care. Utilizing the latest and most advanced technology to diagnose and treat medical conditions, he currently focuses on primary care and internal medicine in this post. Licensed to practice medicine in Texas, he is further affiliated with the Houston Methodist Willowbrook Hospital, St. Luke's Hospital-The Vintage Hospital, Houston Northwest Hospital, and St. Joseph Medical Center in Houston. Additionally, Dr. Balasubramanian and his colleagues visit local nursing homes and assisted living centers with the aid of their nurse practitioner group. An expert in his field, Dr. Balasubramanian earned a Doctor of Medicine from Thanjavur Medical College in 1992. After completing his medical degree, he served as a senior medical house officer in internal medicine and geriatrics for the Peterborough District Hospital, where he developed a passion for geriatric medicine. 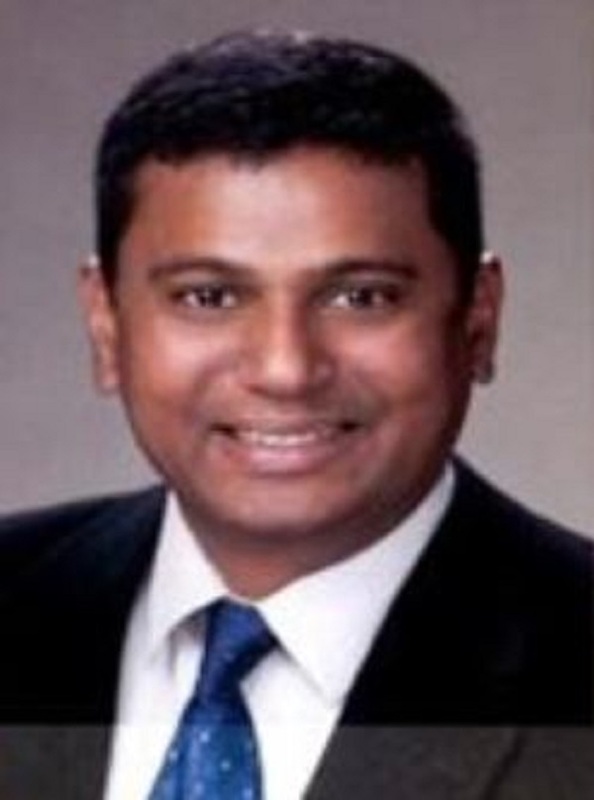 In order to remain aware of changes in the field, Dr. Balasubramanian is associated with the Harris County Medical Society and the American College of Physicians. In light of his exceptional contributions to internal medicine, Dr. Balasubramanian has accrued several accolades throughout the years. Between 2011 and 2018, he has accepted many awards from Vitals, including the Patients' Choice Award, the Compassionate Doctor Recognition, and the On-Time Doctor Award. Likewise, he was featured on Spotlight Television in 2016. Looking toward the future, Dr. Balasubramanian intends to continue working for his community while fostering his relationships with his areas' senior population.